(Natural News) Most people trust their dentist with problems related to their teeth. However, if you look carefully at some of their procedures, you’d be shocked at how unsafe some of these are, as well as how they can result in long-term health problems. 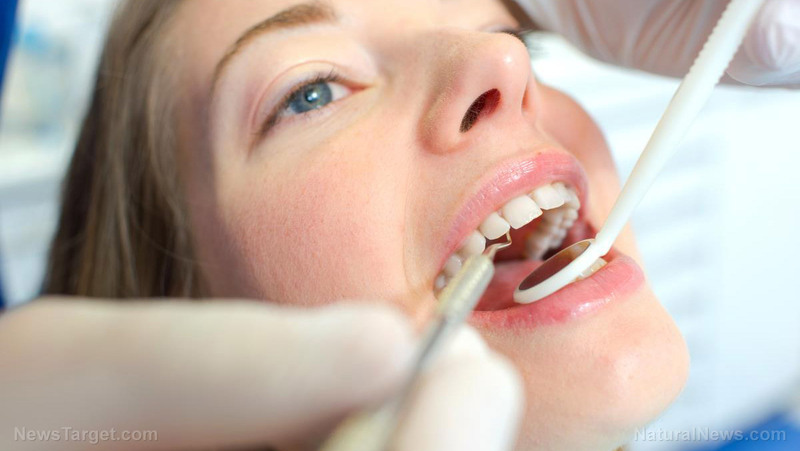 In particular, root canal treatment, a procedure touted as safe and routinely performed the world over, transforms healthy bacteria into highly toxic bacteria which remain inside and around the tooth, jawbone, and periodontal ligament and cause chronic diseases that affect the cardiovascular and nervous systems.